Original BBC Series Soundtrack – Written by Hans Zimmer, Jacob Shea and David Fleming – the most watched TV programme of 2017. 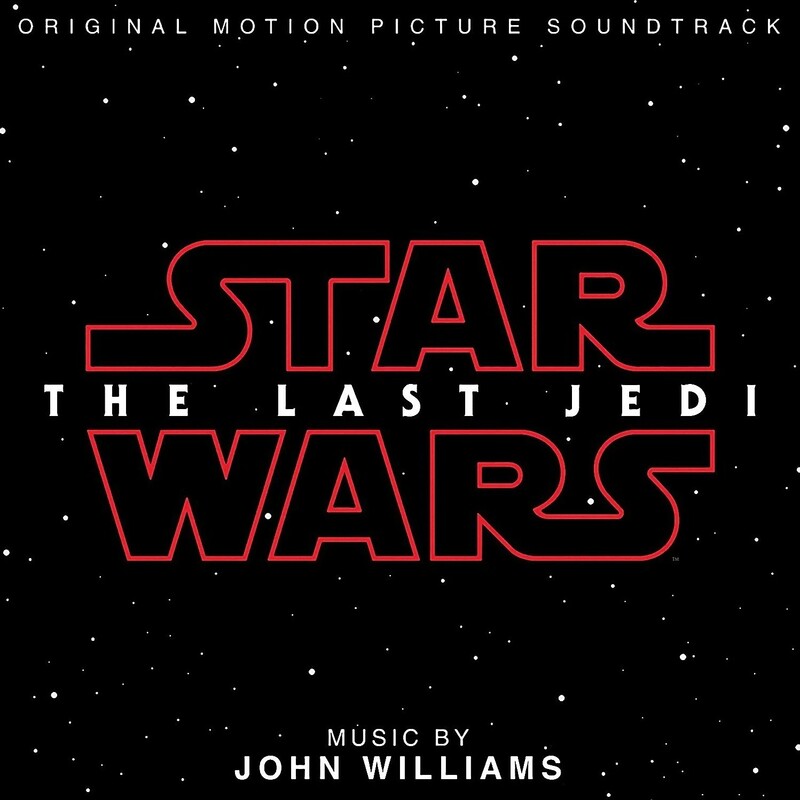 This special Blue Vinyl release features a specially made OBI strip (instead of shrinkwrap) as a nod towards the green credentials of the series. 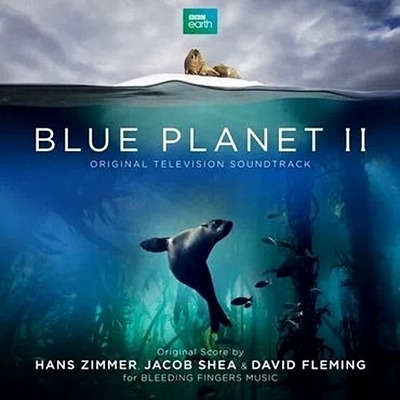 Powerful and mesmerising, this Hans Zimmer led soundtrack to the latest BBC natural history epic, narrated by David Attenborough makes its debut on vinyl for Record Store Day 2018. LP – Numbered and Limited Transparent Blue Coloured Vinyl housed in Gatefold Sleeve with OBI.